I am sharing Url rewriting example in angular js with complete steps to achieve it . If you are beginner with angular js then you might faced some issues with hash(#) in angular. So i am proving you the complete snippet and steps for making your url clean/pretty to make your angular js website seo friendly. Step 1 . for your index.html file write following code in your htaccess file. Note : in base href you need to provide your project url if on local, and for server you can set it only slash (/) . 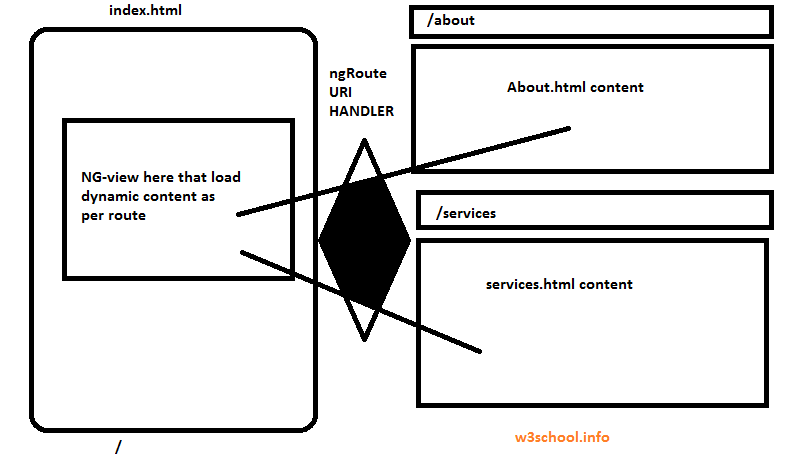 So wee need to initialize and use this code for configure and defining route provider and need to enable the html5 mode to true. Note: I specify the url slugs and assign the template url according to the uri . you need to make each page to load the content as per the url.